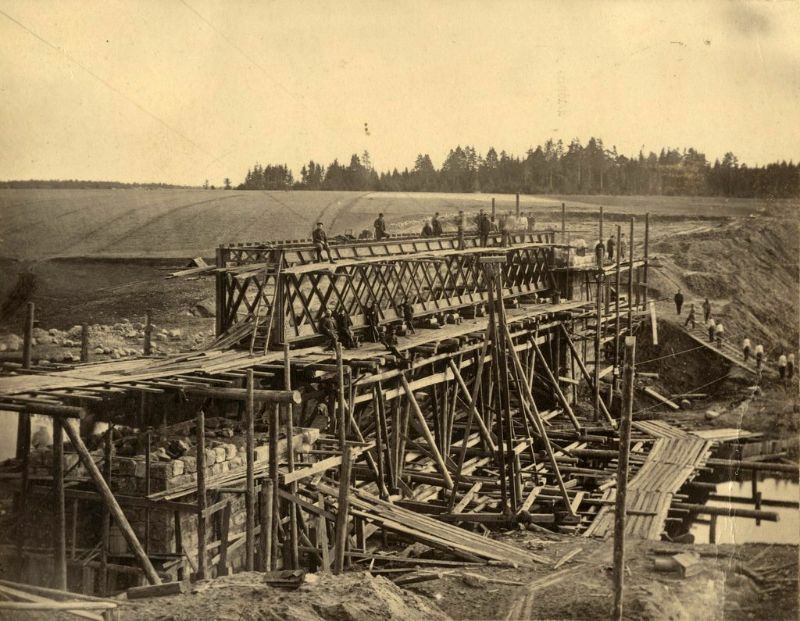 The building of the Pskov-Riga Railway with its branch line from Valga to Tartu started on the initiative of the Russian Ministry of War in 1886. 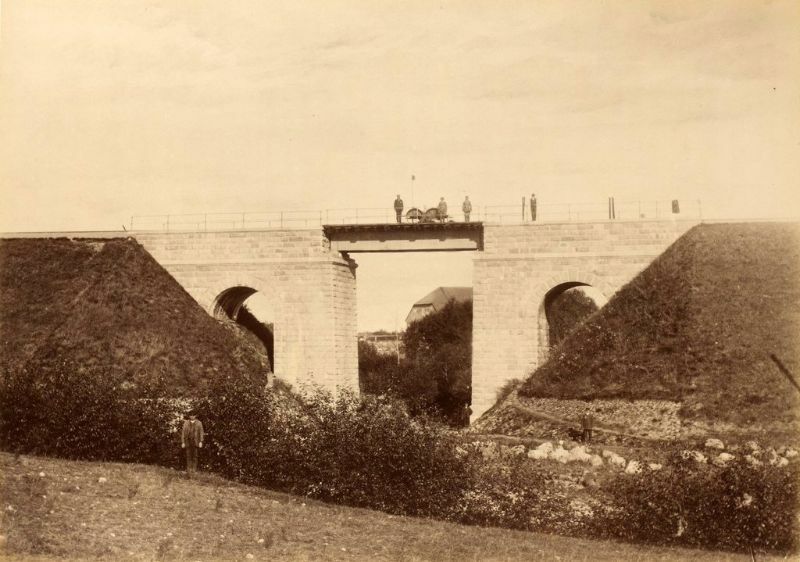 Most of the buildings on the railway were constructed based on standard plans, thus they look indistinguishably similar. 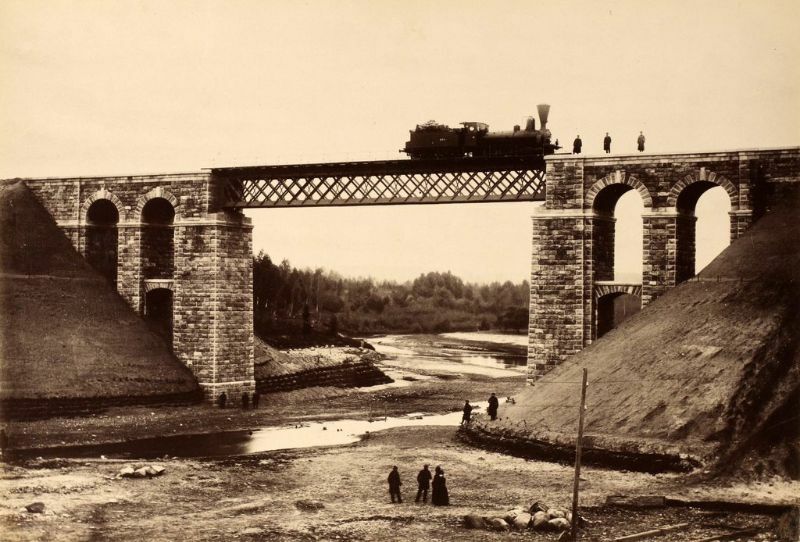 The construction of the railway line was finished and opened for transport in 1889. 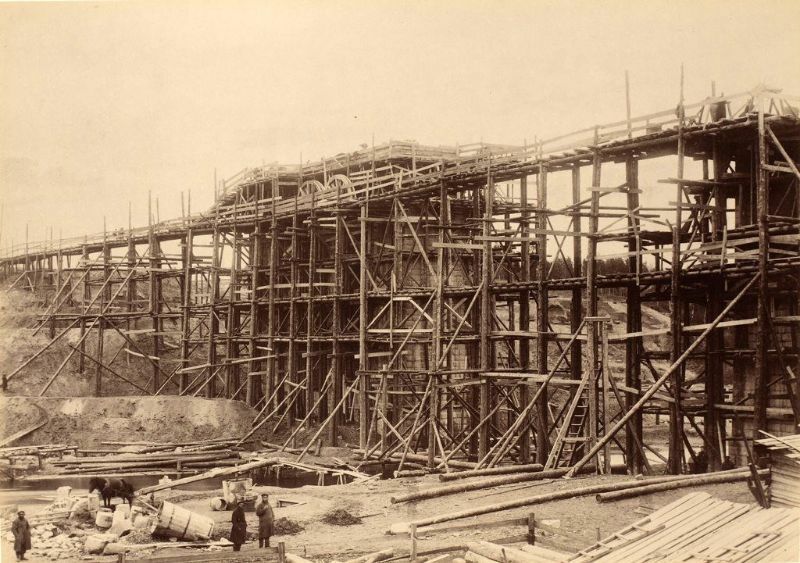 The largest junction of the line was in Valga, where also the main depot and workshops were situated. 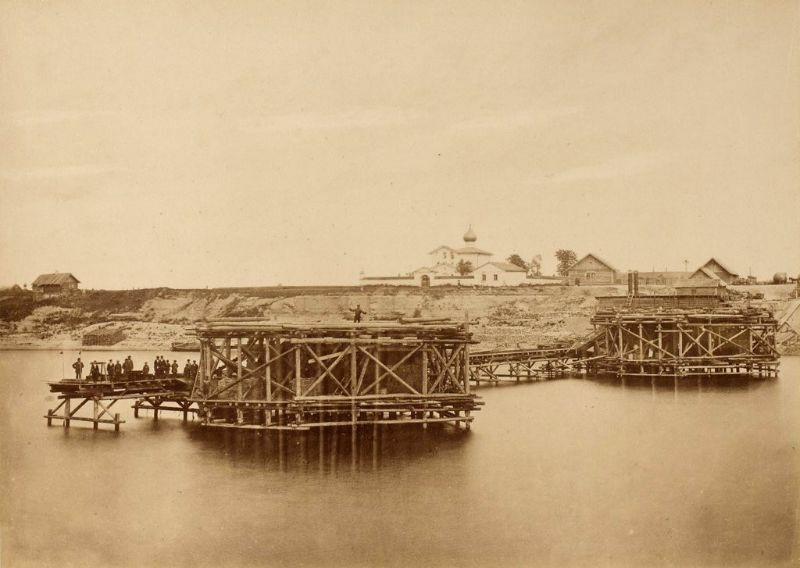 These photographs from National Archives of Estonia mostly originate from a 50 page large-format album by the photographers Hugo Hoffers and Peter Sohnwald, both of whom had worked in Tartu as well as Riga.